Huawei outs Honor 5C with Fingerprint sensor. Here's our specs review of the next big value-for-money smartphone. 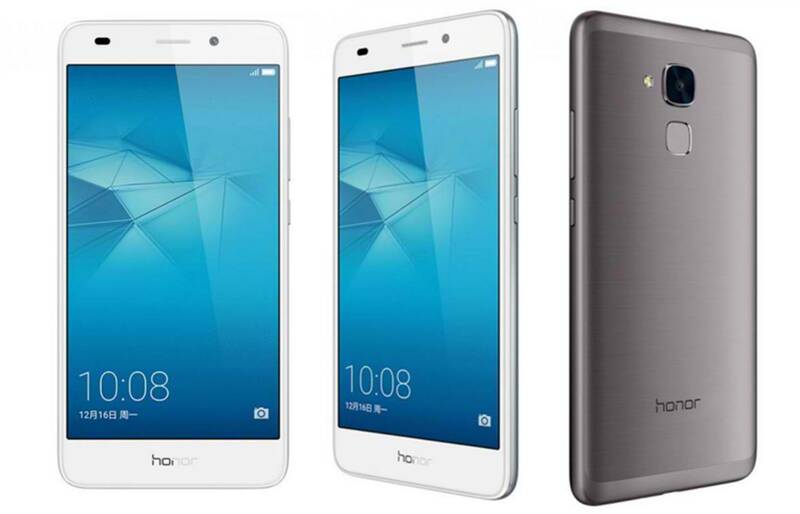 Huawei Honor 5C is the company’s answer to midrange powerhouses this year. As the Chinese outfit rises in the smartphone pile, the demand for a better value-for-money handset from their camp rises. And technically, it is banking on its Honor line-up. For a start, the Huawei Honor 5C promises a great hardware specs which could compete with several higher mid-tier smartphones. 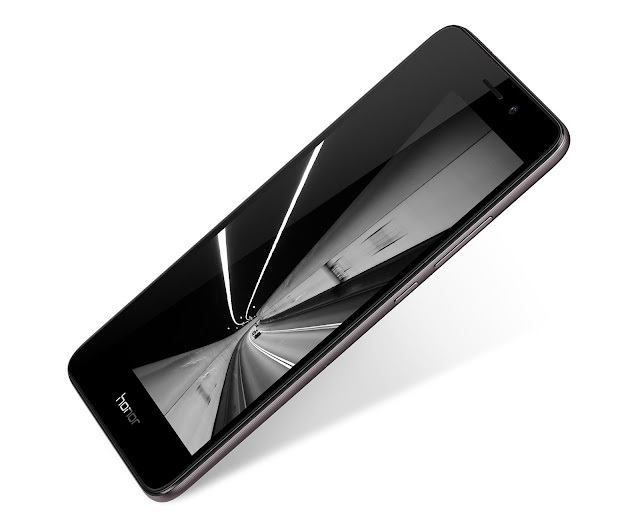 For one, the smartphone packs a 5.2-inch IPS LCD display which boasts a 1080 x 1920p resolution. In terms of its processing power, the Huawei’s 5C uses the Kirin 650 chipset which is obviously developed by the company in-house. To be specific, the SoC crunches with four cores of Cortex-A53 with 2.0 GHz speed and another cluster of quad-core Cortex-A53 running at 1.7 GHz. The Huawei Honor 5C enforces 2GB of RAM for faster app launching capabilities and 16GB of on-board memory. The latter is expandable up to 128GB via microSD slot. For camera buffs, there’s the 13-megapixel rear shooter with f/2.0 lens and LED flash. It is a breath of fresh air to know that the handset features an 8-megapixel front-facing camera – an upgrade to the 5MP snapper of last year’s Honor 4C. What keeps the Huawei Honor 5C different from any handsets in its class is that it houses a fingerprint sensor on its back panel. It will also boot with Android’s latest version, 6.0 Marshmallow, on top of the EMUI 4.1 skin. This dual-SIM device is also loaded with a great set of connectivity options including the Cat.6 LTE with up to 300 Mbps download speeds. This 156-gram handset is powered by 3000 mAh battery for longer mileage. There’s a high chance that the Huawei Honor 5C will be sold here in the country just like the Huawei Honor 4C. The smartphone is priced at CNY 899 (approx Php 6,540 in today’s ForEx) for the 3G model and CNY 999 (approx Php 7,260) for the LTE model. Right now the handset is official in China. There's a high probability that only the LTE model will hit the country. Its price would play around Php 8000 to Php 10,000.